Going back to work after having a baby can be traumatic for mums. As part of our Happy Baby Corner Series, we’re sharing our tips for returning to work after having a baby. Our Baby and Breastfeeding Encouragement and Support groups (known as BABES groups) offer a welcoming atmosphere for all mums who breastfeed. 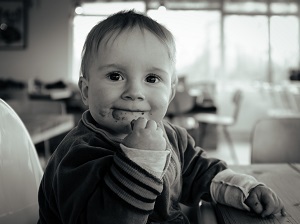 As part of our Happy Baby Corner series, we’re sharing some top tips for successful weaning.